This course is suitable for anyone interested in learning the art of watercolour painting, no experience necessary. Classically trained local artist, Randy Celebrini, will guide the class, drawing on his years of experience an ‘en plein air’ to approach to painting. 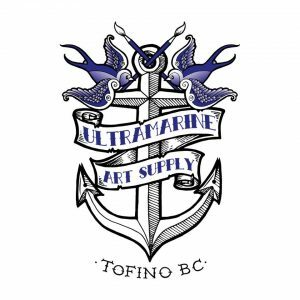 To register please contact ultramarineartsupply@gmail.com or come by the store.